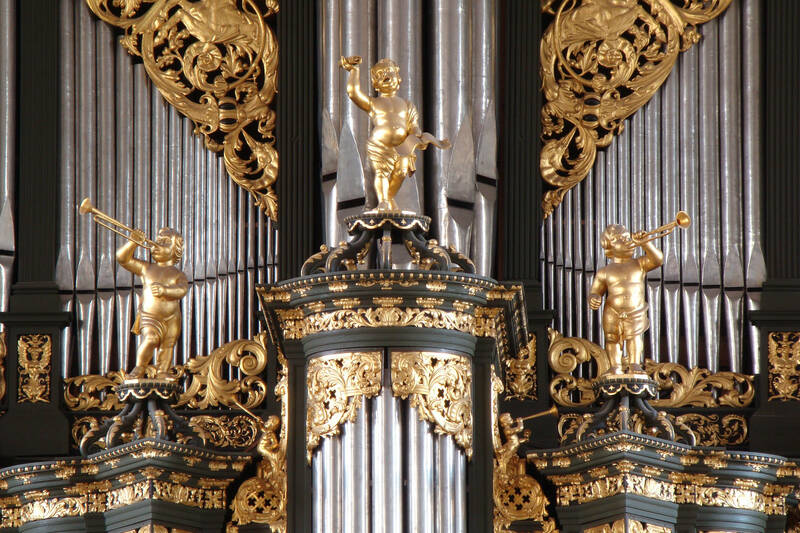 Some photos of the famous organs in the province of Groningen. You can watch the slide show full screen and also listen to the selected organ. You can contact Sietze de Vries for concerts, master classes, lectures, excursions or organ lessons.